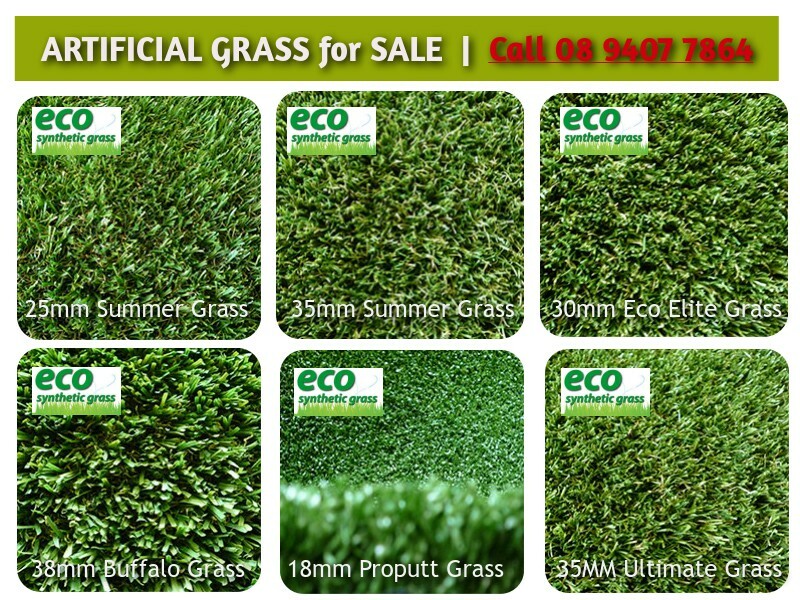 Buy synthetic grass – be ready for summer drought Perth! Massachusetts is in for huge drought and many homeowners are looking to buy artificial grass. Here in Perth, we have been experiencing the same problem. The city is noted for its long summer dry spells, with a mean annual rainfall of 728.1mm. With this in mind and the coming summer approaching (December, January, and February), how ready are you for the coming hot summer season. Or better yet, how ready is your lawn for the coming summer season? As of July this year, you may have noticed that your water charge has already increased by 5%. Well, the Water Corporation has their reasons for increasing the rate. They claim that these additional charges is to be used in delivering major improvements to our infrastructure. Undoubtedly, Perth is hailed as one of the wealthiest, if not the wealthiest city in Australia. But it is also becoming one of the driest city. This means aÂ scarcer source of water. With Perth’s dams receiving only 72.4bn litres of water, which is far from the 300bn litres demand of its two million population, Government has to do something about it. In response to this growing problem, The Western Australia’s Water CorporationÂ is working with every business in the state to ensure they will not use more than 20m litres of water in a year. This is not impossible, as they say. But it requires several measures to be made. Unless they want to pay a hefty price due to fines, not to mention ineligible recognition for certain recognition schemes. With this campaign, an estimated 20,000 Olympic-sized swimming pool since the Water Corporation has started this in 2007. Read the other water saving techniques big companies in Perth has done to help save water in this article. A wise solution, yes; but cost-effective? Some may disagree, especially with the fact that you do need thousands of dollars to install one. However, many are realising the long-term benefits it brings to the family, community, and even the environment. So, how does installing synthetic grass save you water? Honestly, the amount of water you use to keep a real lawn green and lush can be staggering. On an average sized garden of around 50sqm, you will most likely need 30,000 litres of water within a year. That is to keep your lawn nice and green all year long. This means spending around $200 or more annually. Thus, in the long run, your artificial lawn will be paying for itself. Because aside from giving you higher water cost savings, it also saves you the hassle of using pesticides, fertilisers, and other lawn accessories. Most importantly, it will not force you to mow it during weekends. So just imagine the savings it is giving you and your family. Buy 30m2 or more and get a 10% discount. You can install it yourself or you can ask us to do it for you. Starting cost of installation is at $60m2 whilst theÂ cost of our synthetic grass begins at $19m2. Get your free quote, today. Click here. Got questions? Read our FAQ page, here.